I’ve always been in awe of people who are just naturally visual, who can pick the perfect color for an outfit or a room or place a knock-out plant in just the right spot in the garden. I need more guidance than that, so when I was interviewing floral designers about holiday containers for a recent issue of Northern Gardener, I fished around for some math to make the art work. 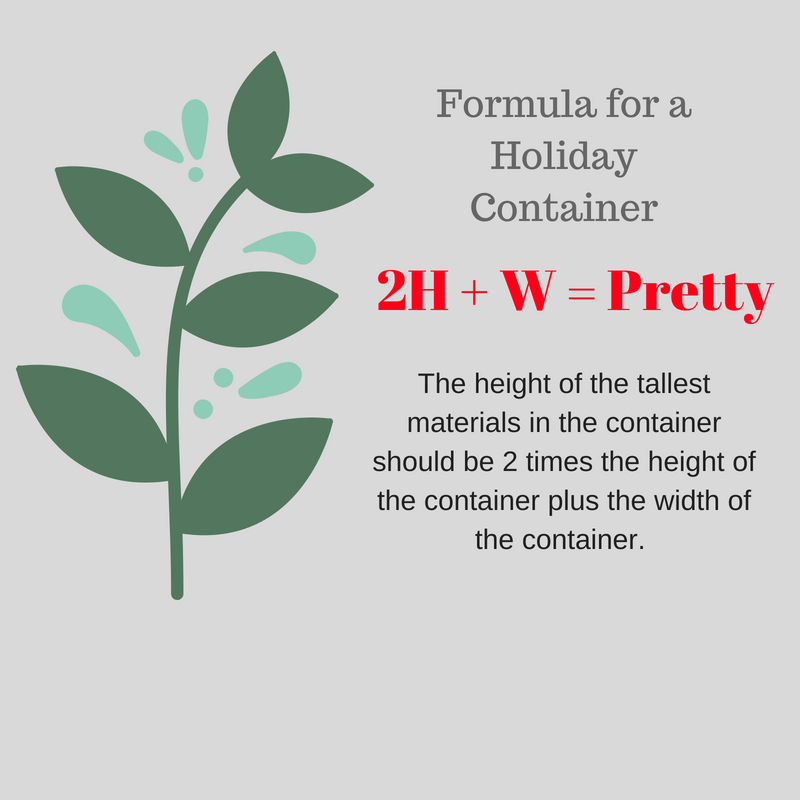 Happily, Ardith Beveridge, director of Koehler & Dramm’s Institute of Floristry and an internationally known floral designer, and Corinnne du Preez, annual and perennial manager at Gertens in Inver Grove Heights, suggested a few proportions and other specific ideas for making holiday containers. Yesterday, I put those ideas to work on a container for my front porch. But first, the theory. 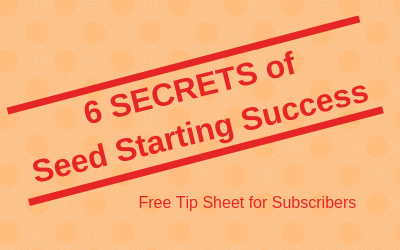 The first step in any container project is to find the container and what to put in it. I had one left over from last year. Then, following the guides from Ardith and Corinne, I gathered my materials. A well-balanced container typically has 4 to 5 kinds of greens and 3 or 4 extras, like flowers, twigs or berries. Any less than that and it may look plain (although I’ve seen some very nice plain ones this year); any more and it will look chaotic. I didn’t want to spend too much so I did a combination buy and scrounge for the materials for the pot. I bought a pack of spruce tips and a small bundle of fragrant cedar. I cut greens from a large white pine in our yard and a mugo pine. For extras, I cut red-twig dogwood branches from the garden and found some fake poinsettia flowers and red berries that I picked up at a dollar store last summer for 50 cents each. OK, now here comes the helpful math. First, think geometry — how will people look at your pot. Mine stands in the corner near our front door, so it has a definite front, and really only needs to look good for about 180 degrees. If people will look at it from all sides, you have to decorate 360 degrees. Second, think proportions. For a pot to look “full enough,” the top of the display should be at least 1.5 times the height of the pot. But it can be more, and Beveridge suggests the top of the display be two times the height of the pot, plus the width of the pot (2H + W = Pretty). My pot is 15 inches across and 12 inches high, so [ (2×12) + 15 = 39]. The top point on the container should be about 39 inches above the container. That’s enough math to get me started. « Someone Gave Me a Poinsettia—Now What?